Classic is the perfect word to describe this delicious tip! 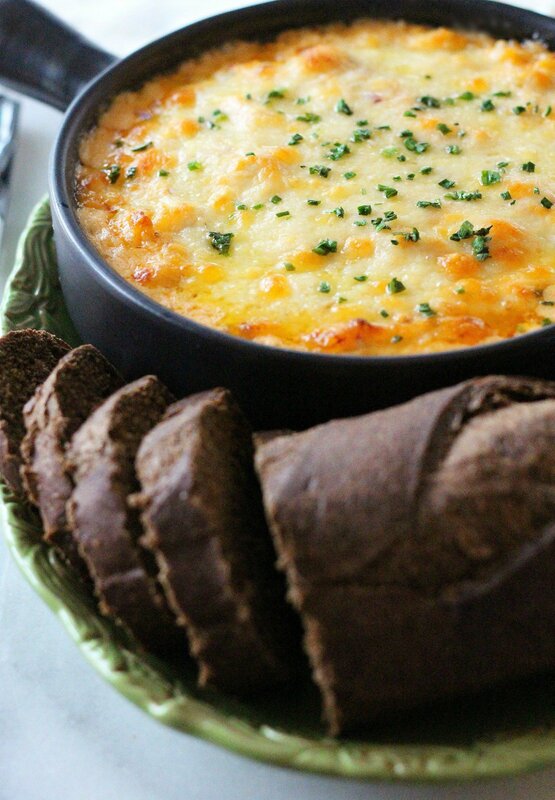 A Classic Reuben dip is a must for this holiday. Get the recipe here from the Community Table. There is no such thing as too many recipes with beer! 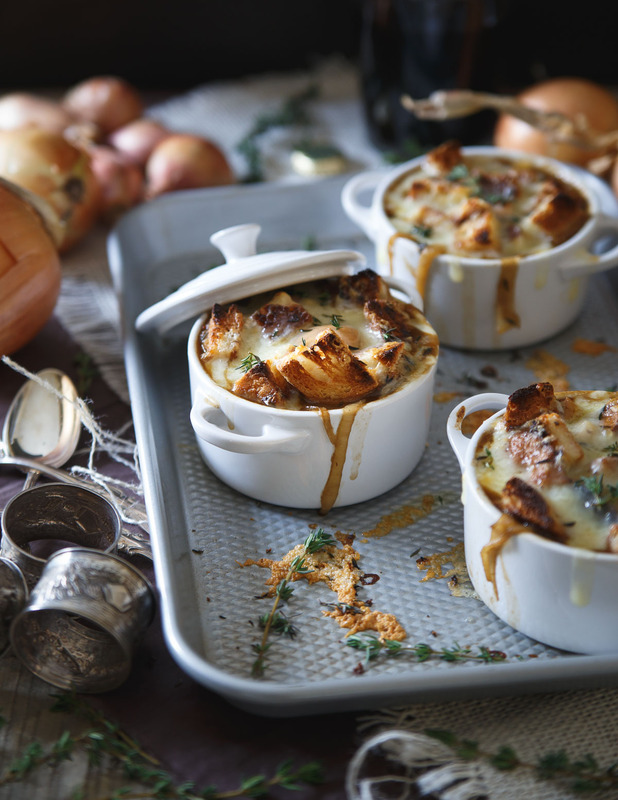 Take your onion soup to a whole new level with this yummy recipe for Irish Stout Onion Soup. Find the recipe here from Running to the Kitchen. No St. Patrick’s Day holiday is complete without corned beef and cabbage! If you’re not feeling the full corned beed and cabbage meal, opt for a lighter soup recipe with these Irish staples. 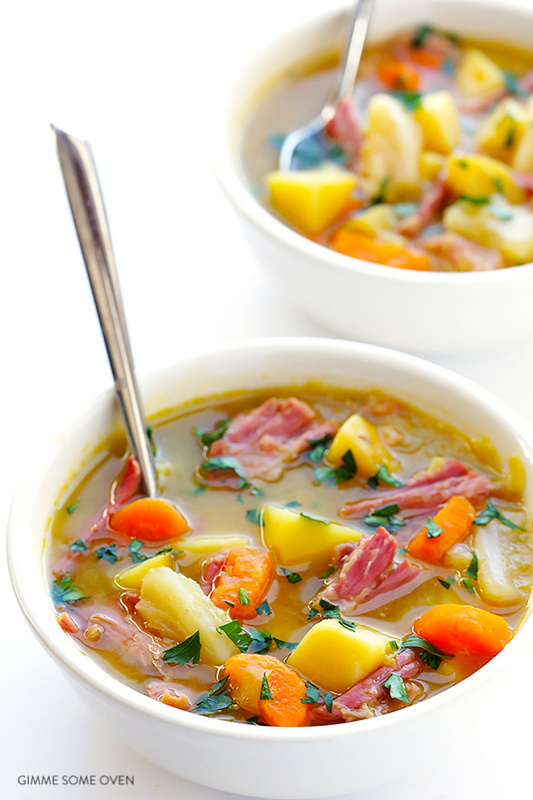 Check out the recipe for Slow Cooker Corned Beef and Cabbage Soup here from Gimme Some Oven. Give this Irish staple an Asian-twist! 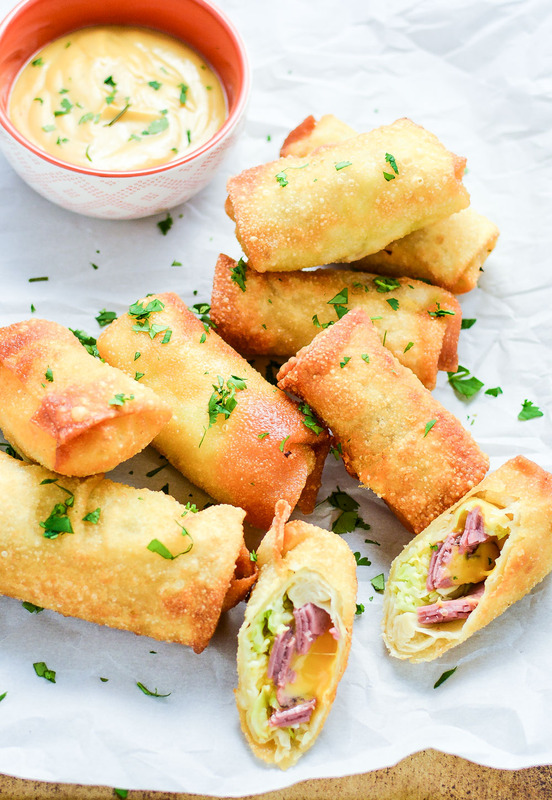 This Corned Beef and Cabbage Egg Roll recipe is too scrumptious not to share. Get the recipe here from Cooking and Beer. 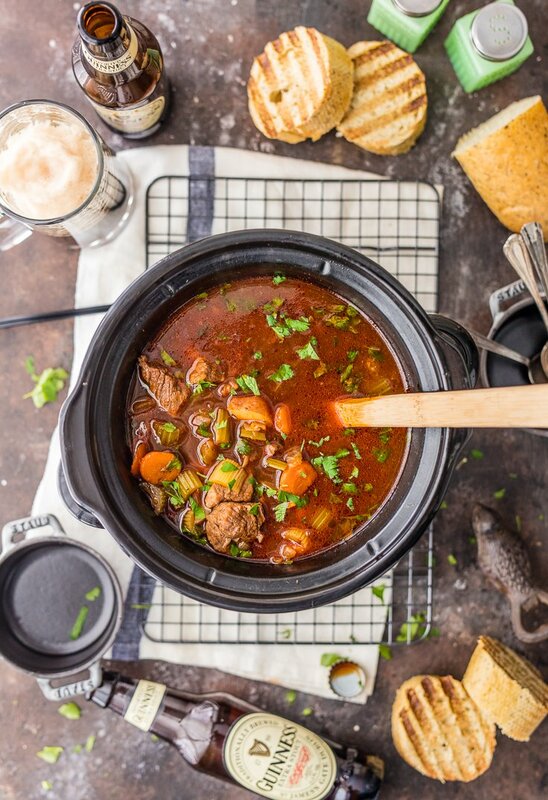 Irish comfort food at its best! 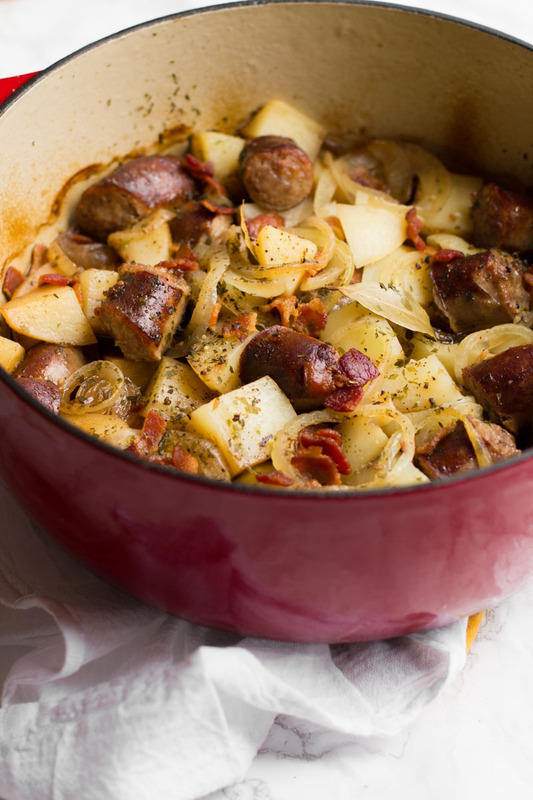 Enjoy Dublin Coddle with your favorite St. Paddy’s Day drink. Learn how to make this traditional dish here from Whole Fully. Any Irishman or woman will tell you that potatoes are a must for any big celebration. 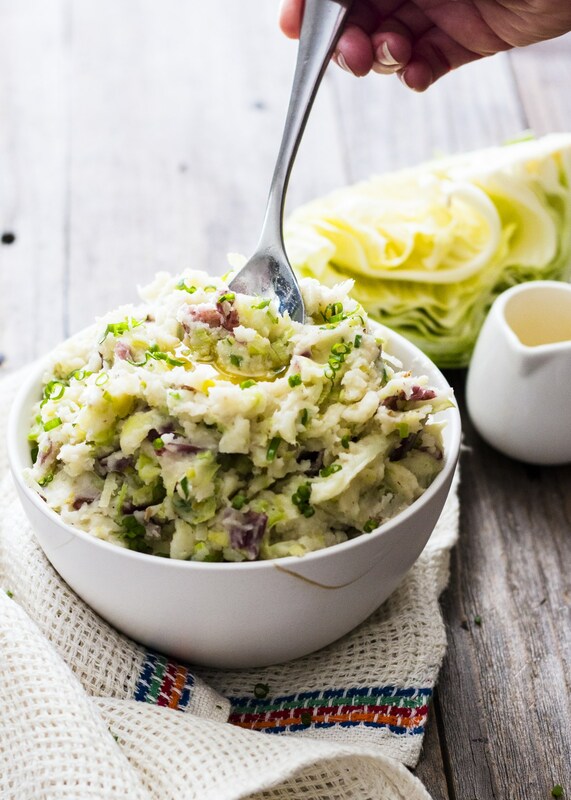 Colcannon Irish Potatoes from Whole Food Bellies is a flawless potato recipe that everyone will love. Enjoy it on St. Paddy’s Day or any day of the year! Get the recipe here. Bailey’s Irish Cream is a sweet drink that you can also eat! 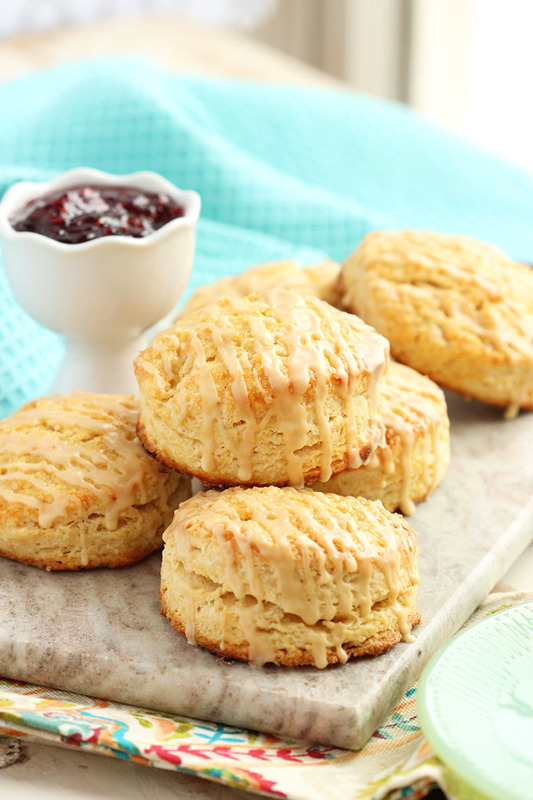 Check out this tasty recipe for Bailey’s Irish Cream Scones here from The Suburban Soapbox. Apple + Cake + Custard = YES PLEASE! Life is short, eat dessert first. 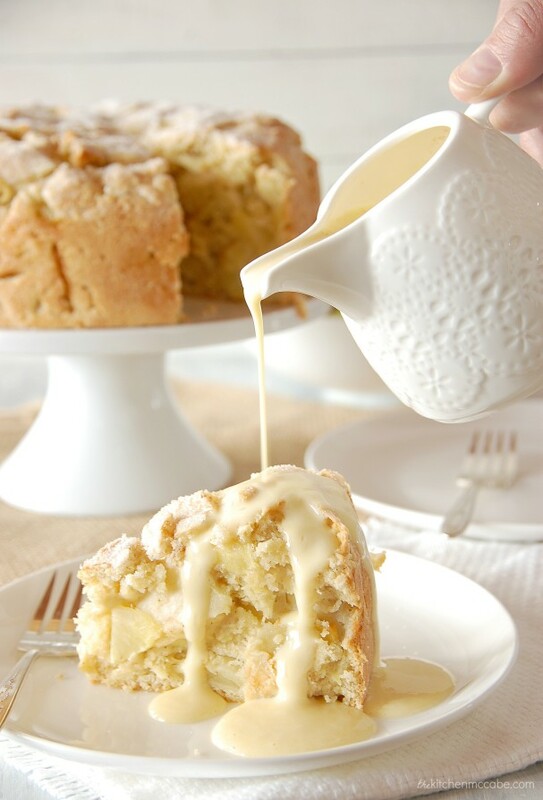 Find the recipe for Irish Apple Cake with Custard Sauce here from The Kitchen McCabe. A dessert and drink all-in-one! 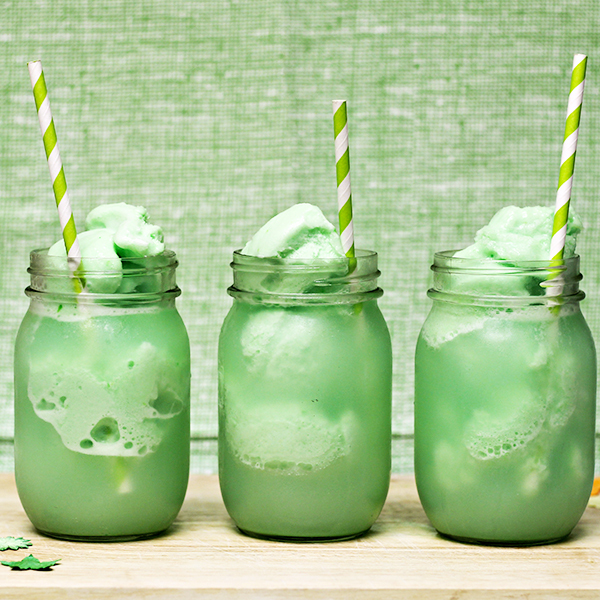 Both adults and kids alike will love these festive floats for St. Patrick’s Day! Learn how to make this delightful drink here from Home Cooking Memories. Be sure to share your favorite St. Patrick’s Day recipes with us in the comments below! Don’t forget to share your photos with us by posting onto our Facebook page or using the hashtag #CelebrateWithMollies on Instagram or Twitter.